Pay my bill. Copyright © 2009 Crai Media. All Rights Reserved. 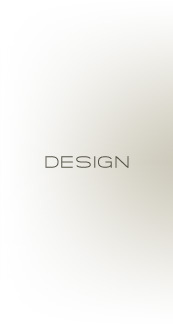 Crai Media is a high-end design firm engineered specifically for small businesses and non-profit organizations. In today's fast-paced climate, original and alluring design is essential if you want your business to stand out among the crowd. We offer the latest in cutting edge web and graphic design at a price you can afford. Whether it's a website or a brochure, a postcard or a newsletter, you can be sure we will develop the perfect creation for your business. Our staff will work closely with you to understand your company's needs and will not rest until you are satisfied. We are always available to answer questions and concerns by whatever Modus Communicati (phone, email, instant message, etc.) suits you best. If you value impeccable design and outstanding customer service, Crai Media is the firm for you. Please contact us to learn how Crai Media can help you. 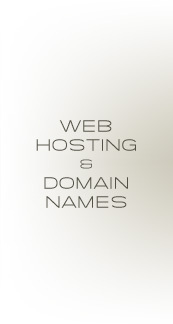 Dollar-for-dollar, feature-for-feature, you'll find the Web's best hosting plans right here. But our plans aren't cheap--They're affordable. Big difference! 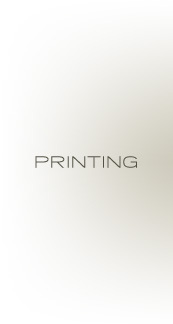 Crai Printing is an online print shop with the service of a mom & pop and the quality of a high end house. Our system is very user friendly and easy to navigate. Orders can be tracked, from job creation to delivery, in your user account. Feel free to call or request samples. Try Crai Printing - you'll be happy you did. IsUtility® is a turnkey Houston Computer Services Company that brings accountability back to the IT services industry by removing the burden of owning and managing in-house servers and applications.